In just a short time a substantial portion of the island’s Turkish Cypriot population were crowded into the suburbs of the Turkish quarter of Lefkosa in tents and hastily constructed shacks. Slum conditions resulted from lack of money. All necessities and necessary utilities were sent by the Red Cross from mainland Turkey. The Greek Cypriot government took no notice of these harsh conditions or the refugees. 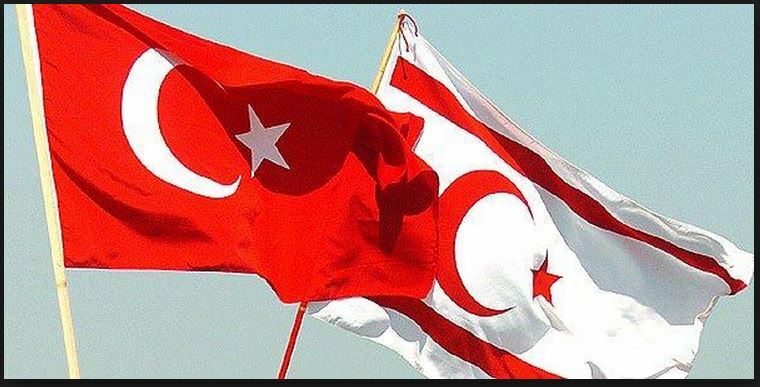 Many Turkish Cypriots who had stayed in their homes in safe Turkish areas, shared their land, houses, food and water for the security and welfare of the refugees. In June 1964, İsmet İnönü, then-prime minister of Turkey, decided on a military intervention. US President Lyndon Johnson barely managed to stop the Turkish army, which had already sailed from the port of Mersin destined for Cyprus. The diplomatic note sent by Johnson to İnönü demanding a stop to the expedition deeply damaged Turkish-American relations, which had been improving since 1950. But this brutal note put a stop to any improvements. 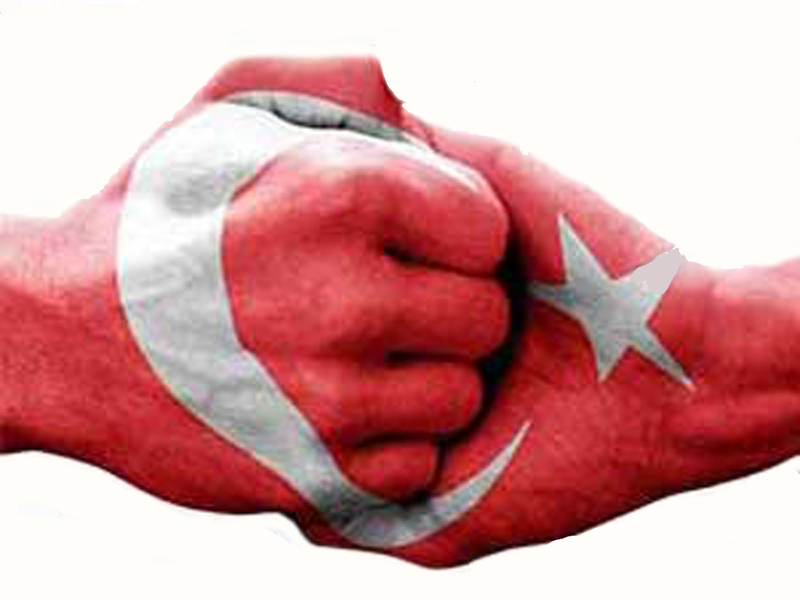 Suddenly anti-American sentiment fell into the hearts of the Turkish people and numerous protest rallies were held in Turkey’s major cities. 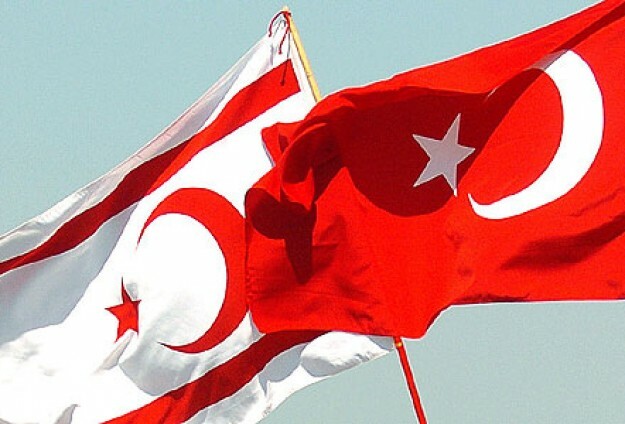 The Turkish government, highly disappointed by Johnson’s diplomatic note, decided to send Turkish Cypriot students pursuing undergraduate studies in Turkey to a beachhead at Erenköy (Kokkina) on the northern shore of the island, northwest of Güzelyurt Bay (Morfou Bay), rather than sending in professional Turkish troops. The transportation of these students in groups of not more than 12, by small fishing boats, from Anamur to Erenköy, began on March 30, 1964 and ended after countless trips in early August. A total of 322 students were carried to the beachhead. A further 200 local Turkish Cypriot volunteers joined this group and the number of these amateur fighters rose to 522. They had very limited arms and ammunition, just enough to defend their entrenchments. Grivas rapidly took over the Greek Cypriot National Guard and restored discipline. Noting that possession of the beachhead at Erenköy was enabling the Turkish Cypriots to bring in food, medicine, clothing, arms and students from Turkey, he decided to organize a heavy attack on Erenköy with an infantry of 5,000 on Aug. 6, 1964. His plan was to reach the shore within two hours and exterminate the Turkish Cypriot beachhead.